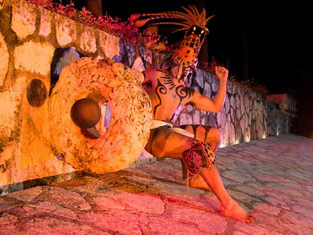 All toll road and parking fees, entrance fees & taxes for Xcaret Mexico and Tulum. Tour guide is optional. 90 min guided tour is approx $50-$75 USD. Xcaret PLUS entrance: 1 buffet meal w/lemonades & coffee, full snorkel equipment rental, towel & locker.